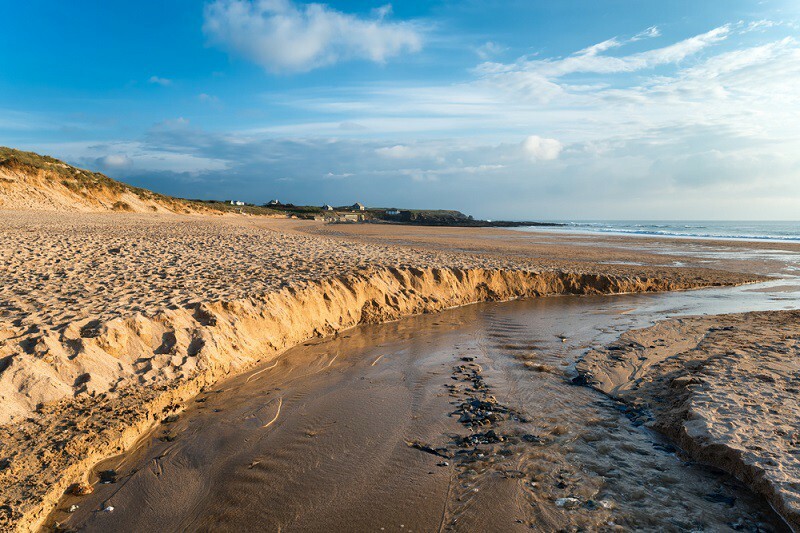 Constantine Bay is one of a number of beaches in Cornwall that local people will count among their favourites, including nearby contenders Booby’s Bay, Harlyn, Mother Ivey’s, Trevone and Treyarnon. 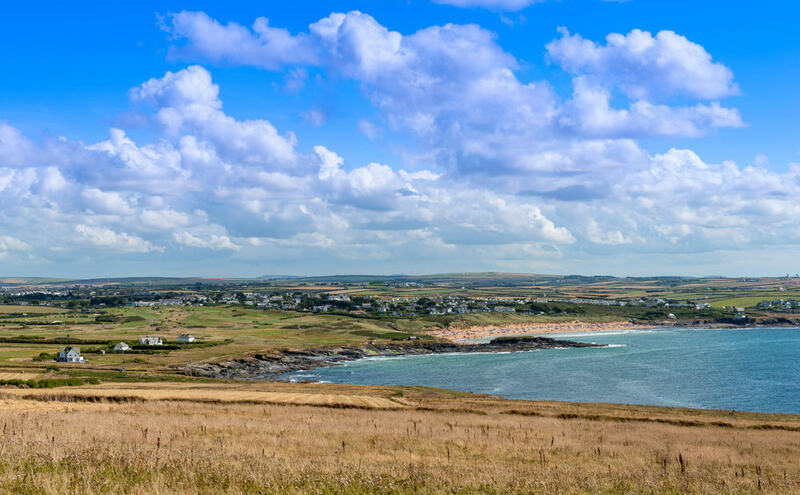 It’s an unspoilt beach – go somewhere else if you want flashy restaurants and massive shops – and is much-loved for its wide expanse of sand and great waves. 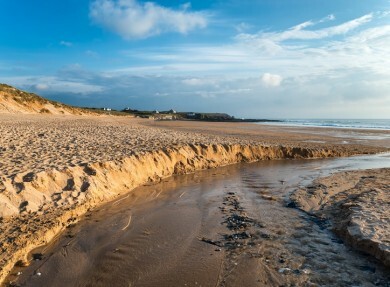 Constantine Bay – named after a 6th century saint – is three miles west of Padstow and, like much of this part of Cornwall, is designated an Area of Outstanding Natural Beauty. Flora and fauna also make it a Site of Special Scientific Interest. Lifeguards patrol in the summer and the lovely sand, rock pools and the chance for some gentle rock climbing offer simple pleasures to families. Dogs are welcome here, with plenty of space for them to run about in the fresh air. The same goes for humans too! 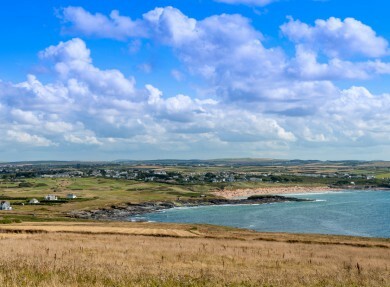 With limited parking at Constantine Bay, park at Treyarnon and take a leisurely 10-minute stroll to Constantine and enjoy the dramatic coastal landscape.